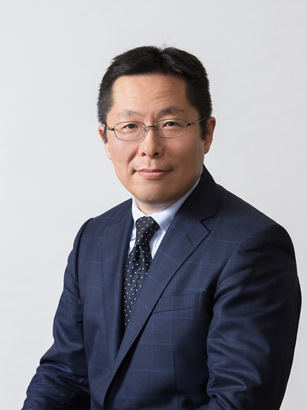 Top Management Message | Seiko Instruments Inc.
Seiko Instruments Inc. (SII) has been developing its business in a broad range of areas based on eight decades of dependable precision timepiece design, development, and manufacturing. In today’s dynamic business environment, the innovations called the 4th industrial revolution including IoT, AI, robotics, and sharing economy have been significantly altering social and industrial structures. Throughout these transformations, SII will strive to provide new values in the fields of watches, precision mechatronics, and electronic components for the creation of a prosperous society by evolving our technologies based on the philosophy of “Craftsmanship, Miniaturization, and Efficiency” that we have cultivated since our founding. We will work harder than ever to be the company of choice for products and services and good corporate citizens while contributing to society’s progress.